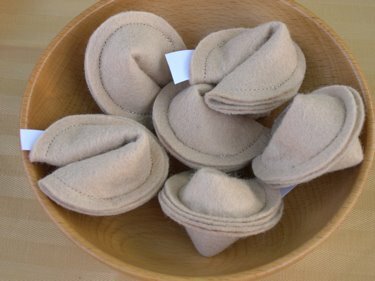 I once saw someone give felt food as a gift in a little lunch paper bag. Such a cute gift idea! As I find more tutorials on these, I will add them to this list so make sure to check back. This is a really good idea…my little girl loves pretend food! I think it’s going to be my new addiction! I checked out your blog and do you know who you look like? The cheerleader off of the show Heroes! Put blonde hair on you girl, and that’s totally who you look like! 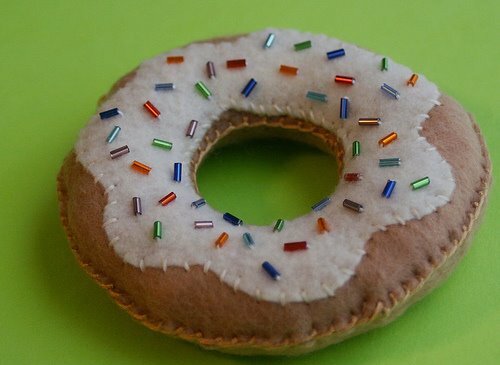 Oh I’ve been wanting to make felt food so bad for the last year. I’ve never gotten to it. Been thinking of making my bf’s little girl for her bday next month. Under categories she has some tutorials for some more cute felt food. 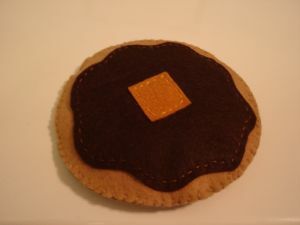 I’m planning on making all of them, already did the felt needle holder and now my mom wants it! 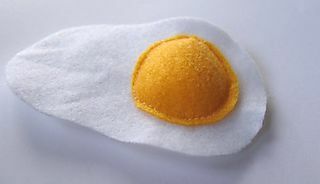 i like the egg! how cute!! Kari – thank you for featuring my birthday cake! Just found your blog today – very late in the game, I know! Love it! I am so glad you reposted this! Thank you for this repost. I really want to get on the ball and make some great foods for my girls as a Christmas gift. I love you blog BTW!!! 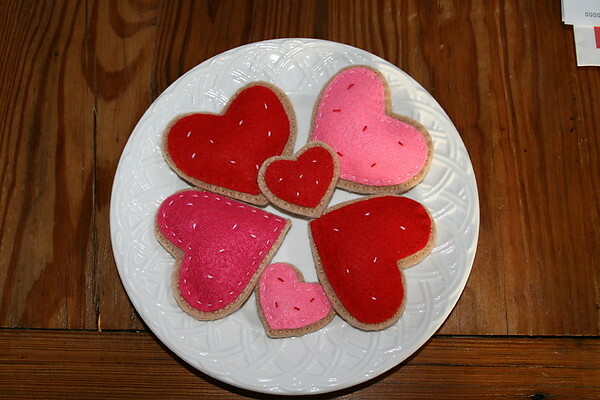 Thanks for linking to the M&M cookie tutorial on Dabbled! those are so flipping cute!!! Thank you for the links, I have been slowly collecting them to make for my daughter for Christmas, way to save me more leg work! 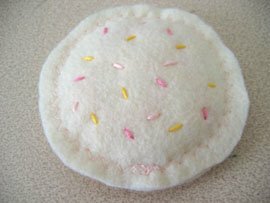 I have never heard of felt food before but I think it is an extremely cute form of hand made! I think it might be a great decoration for the kitchen or dining room. Thank you for this post! Love, love, love these!!!!!!!!!!!!! Can’t wait to start making some for my little princess.